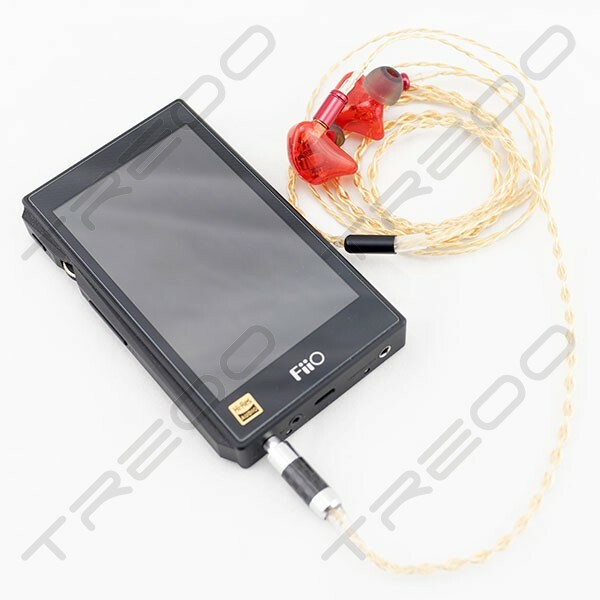 Please contact us at info@treoo.com for specific customization options that are not available in the selection. >> Which Pin Connectors should I select? 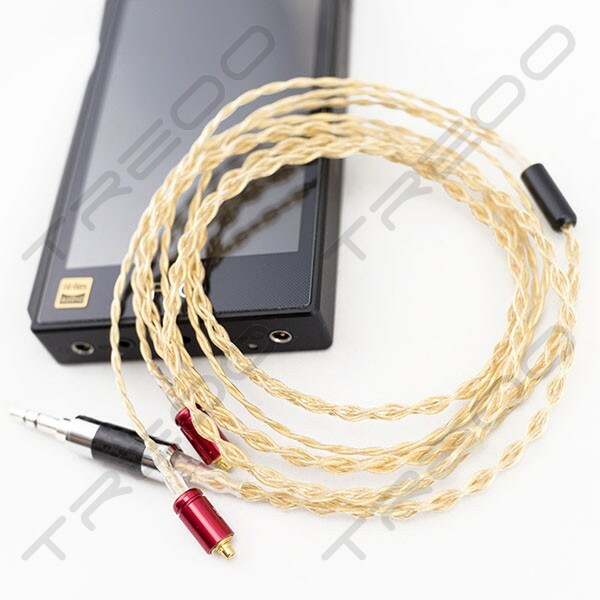 >> How do the Jack Connectors look? >> What do your Y-splits and Chokers/Sliders look like? 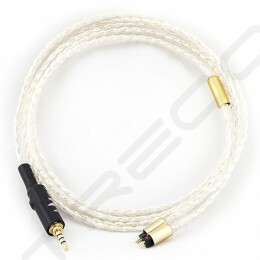 - MMCX Connector has compatibility issues with Fostex TE-05, please read Fostex's official product description for more information. Named after the brightest star in the constellation of Aquila, the Altair exudes an aura of like no other. We set ourselves a mission to create a sound signature that is indeed like no other. 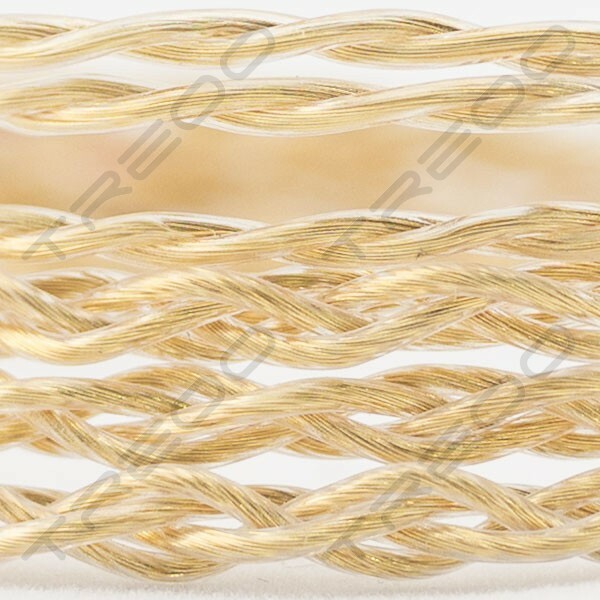 We ended up with a conductor packed full of gold plated copper strands, a combination which yields incredible performance. 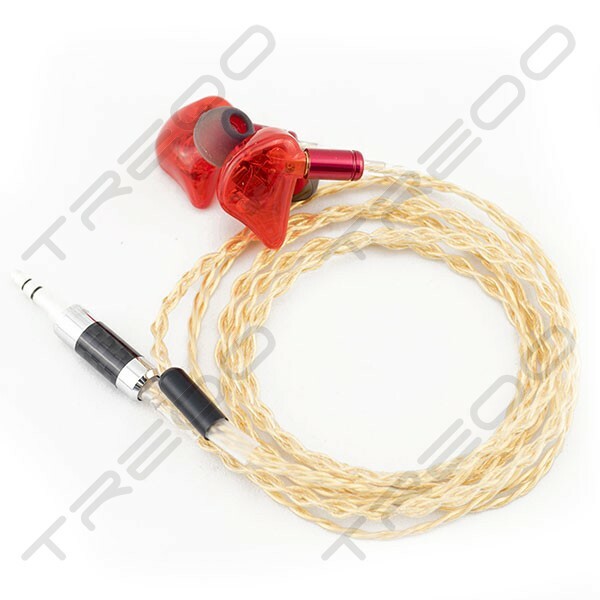 With each conductor packed with 22 gold plated UP-OCC copper strands, the Altair spices up the traditional copper sound with a touch of gold. Despite the gleaming bright looks, the Altair's sound is laidback and very restraint. 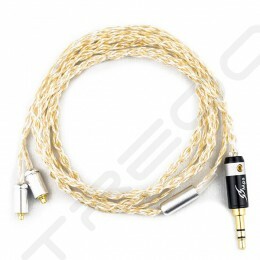 Instead, the gold-plated copper delivers richly textured vocals & authoritative low ends with ease, while highs are relaxed and never aggressive. The Altair is perfect for listeners looking for intimate vocals, great for any slower tracks or genre, allowing one to immerse in the richness & depth of the music. 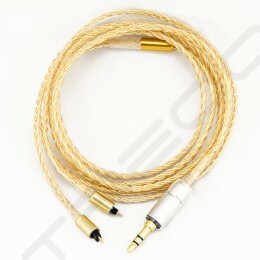 The Altair is easily one of the most eye catching cable in our entire line up, thanks to it's stunning gold plating. 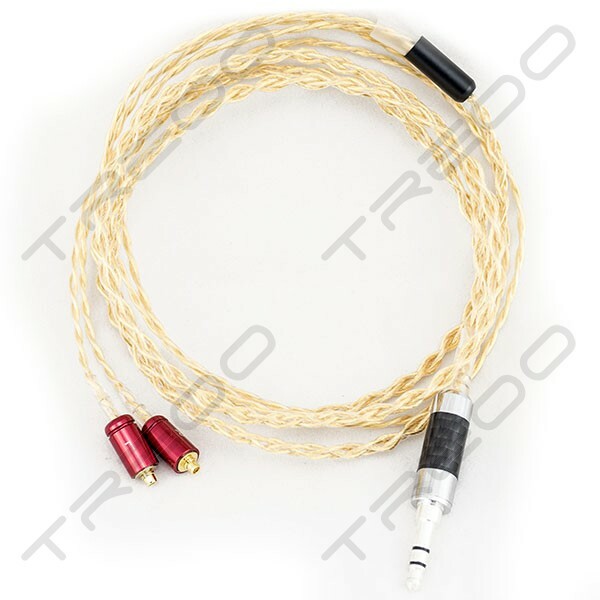 To match the impressive looks, a slim metal splitter was also used instead of the wooden splitter found on other of our cables. With a wide range of connector options to choose from, you can tailor the Altair perfectly to the way you want it to look. The Altair will convince you with it's unique sound & charm, it is truly a sound unlike anything else we have offered so far. 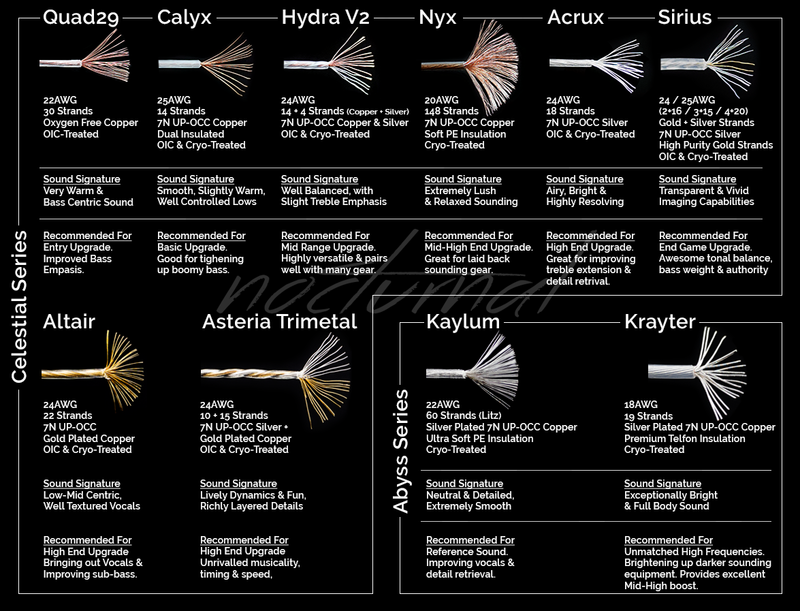 Drop all your pre-conceived notions on how a copper cable should sound like, for the Altair will tell you an entirely different story.